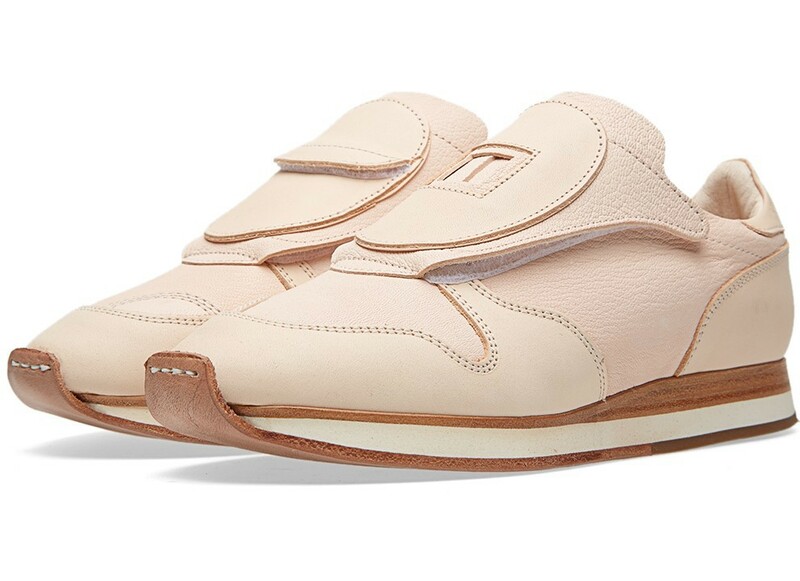 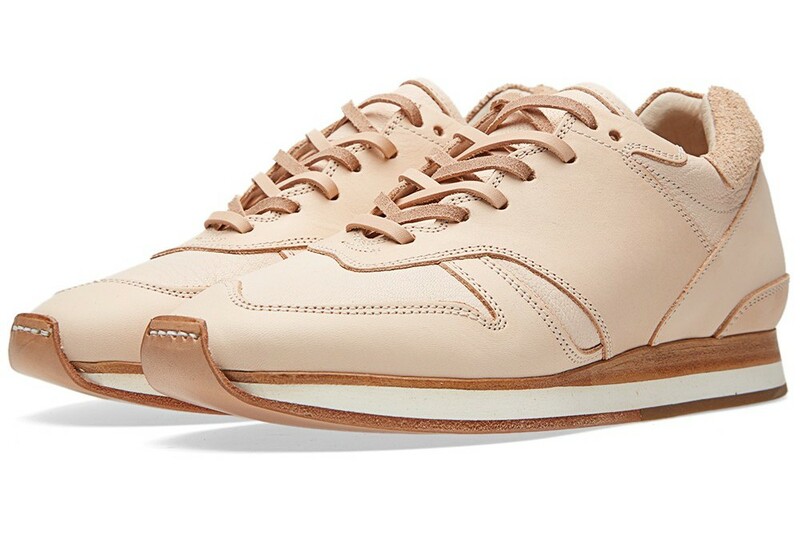 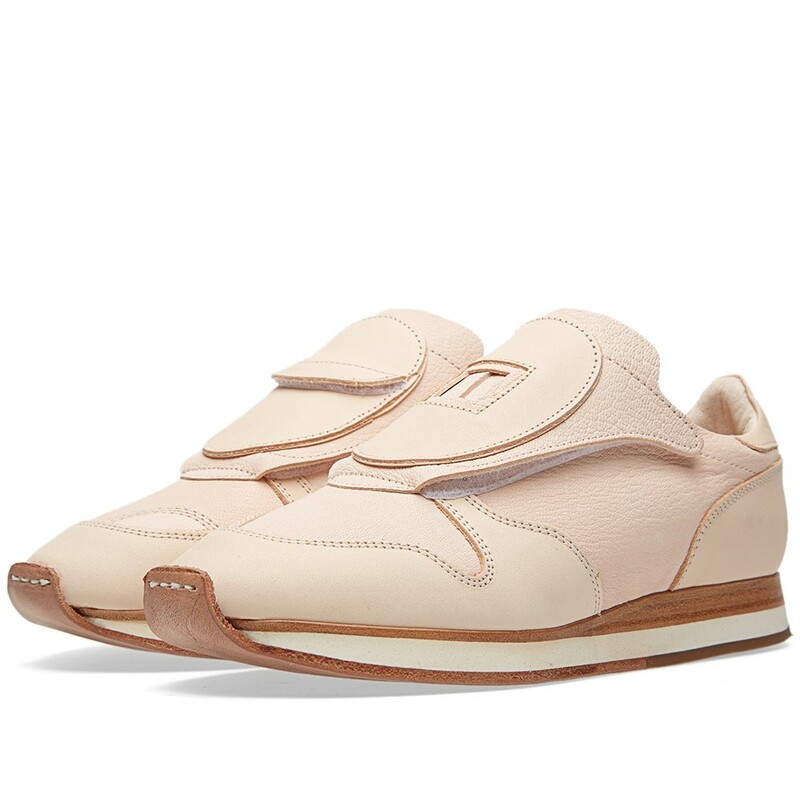 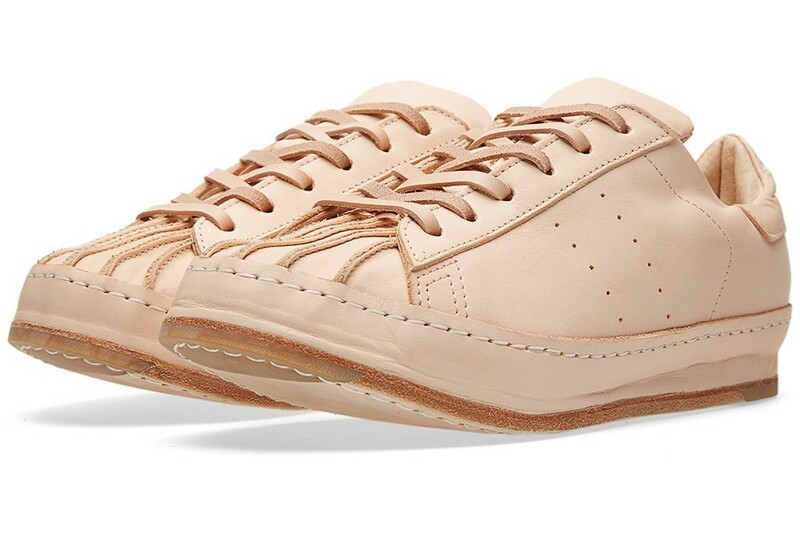 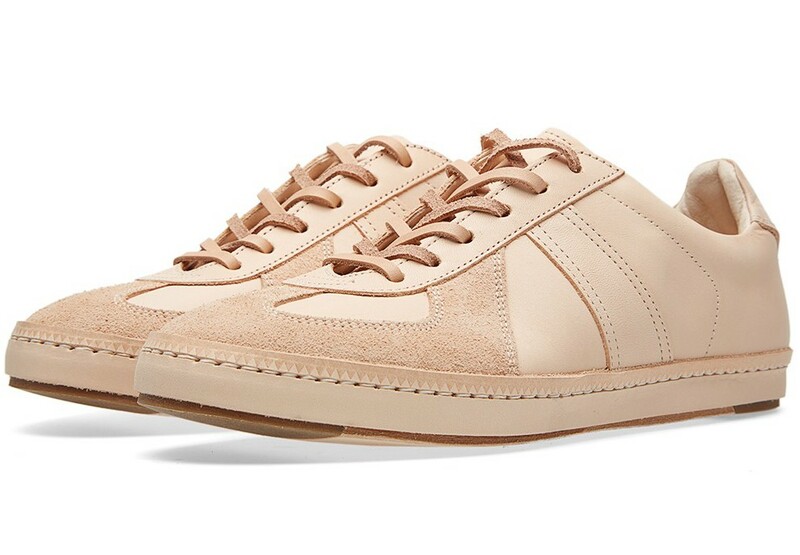 Hender Scheme utilise incredible artisan craftsmanship in order to create what has to be some of world’s most unique footwear. 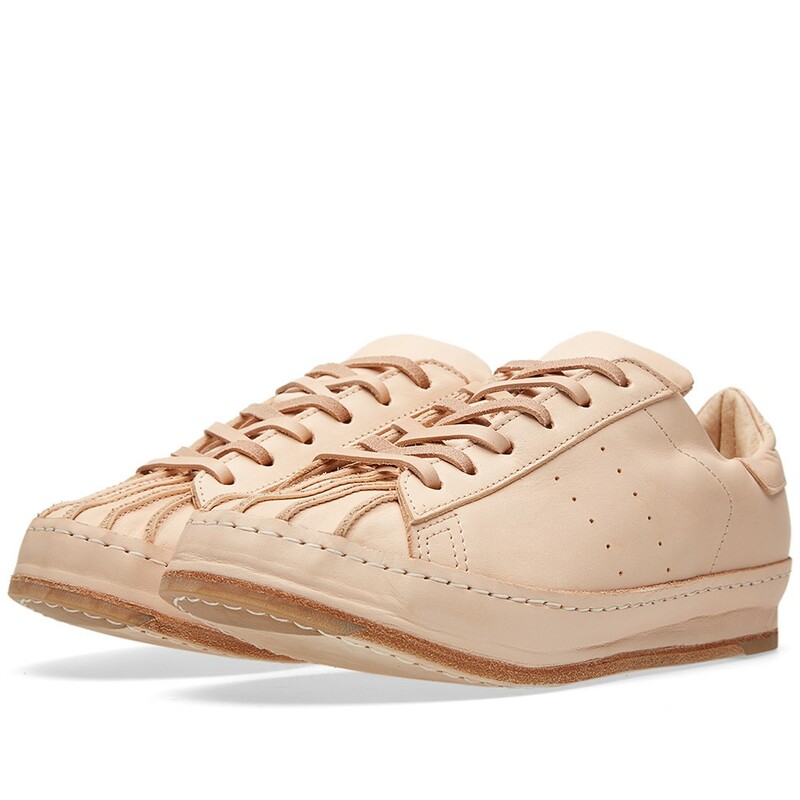 Hailing from Japan, a nation where expertise, precision and quality are prised above all else, Hender Scheme have quite literally got footwear production down to an art-form, combining raw leather with expert execution in order to create a piece of footwear that will age and patina like no other. 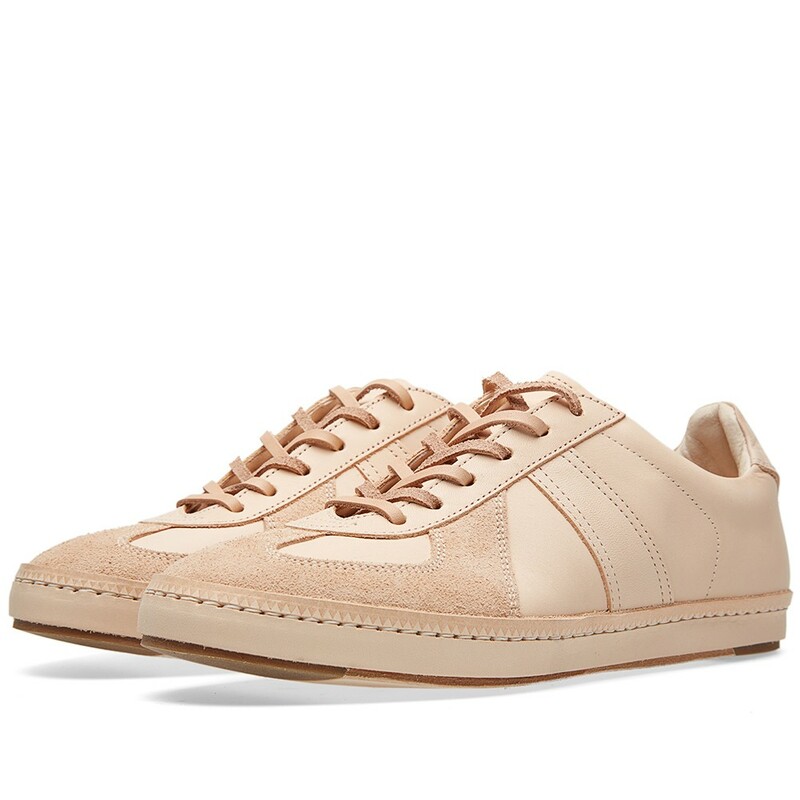 Their ‘Homage’ collection, borrowing the silhouettes and detailing from some of the sneaker world’s best loved designs, the Hender Scheme products are hand-made, stripped back version of iconic sillhouettes such the german army trainer, micropacer & superstar Constructed with natural leather uppers that will patina and age unlike any other, this distinctive design sits on top of a stacked sole unit.